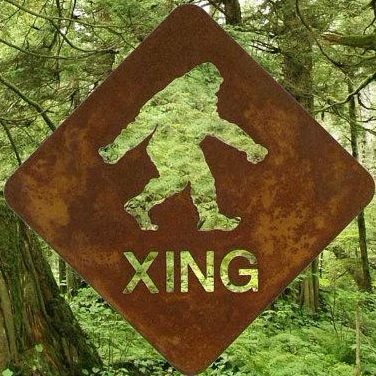 Sasquatch Close Encounter Network for Interspecies Communication – Promoting a peaceful spiritual approach to interspecies communications. Happy First Anniversary to SCENIC ! Join us in the Disclosure with our Cosmic Family!